AARON SUMMERS has vowed to “give everything” to Peterborough after signing on the eve of the season. 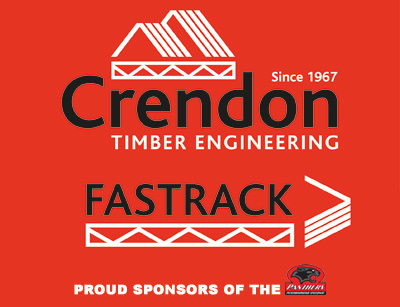 The all-action Australian will make his debut for the Crendon Panthers just 72 hours after joining the club against Belle Vue on Monday. 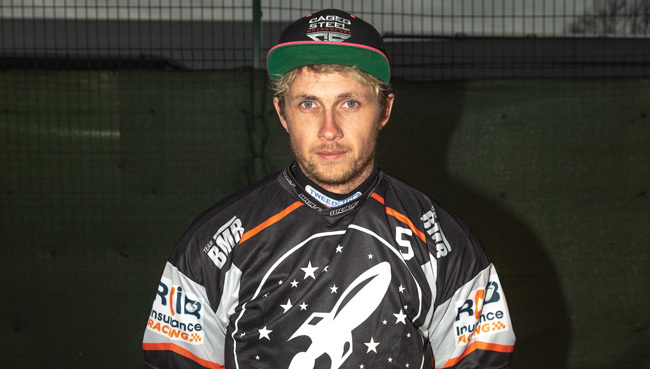 But the popular star believes he can produce the goods in the Premiership after decent spells at Rye House and Somerset last season. He said: “I’m buzzing to have signed to be honest. Just last weekend I did an interview saying that I was pretty disappointed not to be in the Premiership. “A lot can change in speedway in a week. I’m ready to go anyway, it’s no problem because I had machinery geared up for both leagues. “I feel I can do a really good job in the Premiership. Summers will make his debut in Monday’s Supporters Cup clash with Belle Vue at the East of England Arena. Crendon Panthers were forced to change their team plans after Craig Cook declined to sign a contract with the club. Monday’s meeting starts at 7.30pm and is the first in the new tournament which encourages fans to select their team riders for the penultimate race via a twitter poll.